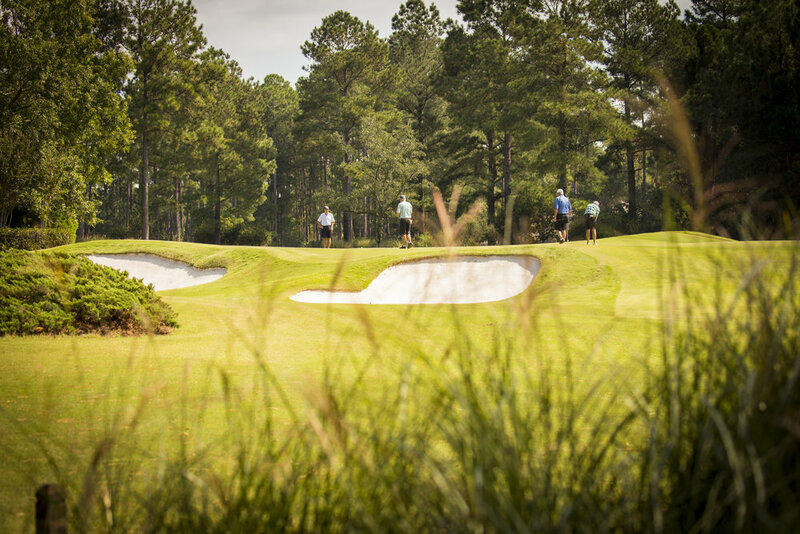 Berkeley Hall members enjoy a wide array of social events and Club activities, offering the best of everything from casual happy hours to themed dinners. Here, you’ll find the truest of friendship grows, from our New Member Welcome reception to Home for the Holidays events such as our distinctive Lowcountry Thanksgiving, annual Christmas Tree Lighting on the Mall, New Year’s Eve Dinner, Santa Brunch, Easter and Mother’s Day Brunch, Fourth of July Celebration, Themed 5Ks, Iron Chef Cookoffs and Lowcountry Oyster Roasts, along with member clubs, wine dinners and music series on the Verandah and Grand Lawn. It’s All Right Here. At Berkeley Hall, you’ll find there’s always something to do, and experiences to share.